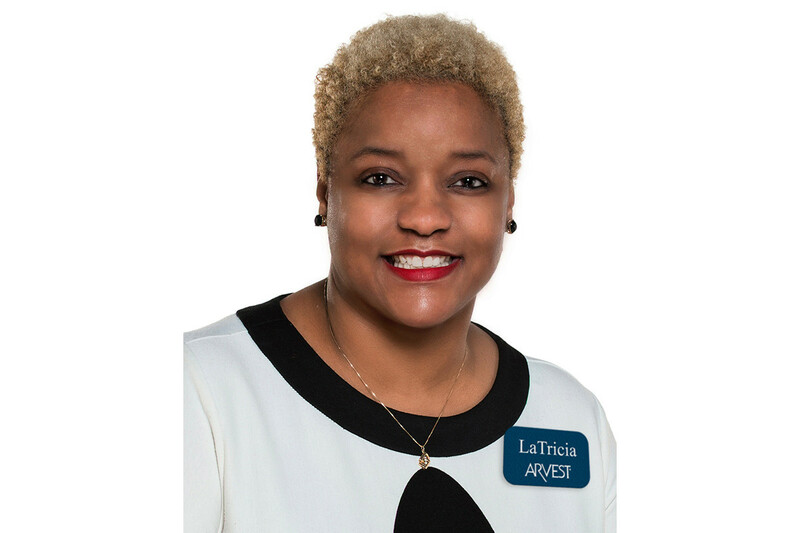 LaTricia Hill-Chandler has joined Arvest Bank in Lowell as its diversity and inclusion officer. In her new role at Arvest, Hill-Chandler serves as the primary subject matter expert and architect of its diversity and inclusion and cross-cultural relations plans and programs. Hill-Chandler previously served as a senior manager for diversity and inclusion development in the global culture, diversity and inclusion office at Walmart in Bentonville. She has served in similar positions for Cummins Inc. of Columbus, Indiana; Veolia North America of Boston; Indianapolis Public Schools and the Central Indiana Educational Service Center; and Indiana University. Hill-Chandler earned her bachelor’s degree in business administration from LeMoyne-Owen College in Memphis and her master’s degree in management from Indiana Wesleyan University in Marion, Indiana. She has served on the board of directors of the Indianapolis Public Schools Foundation and St. Mary’s Child Center and was a member of the Women’s Business Enterprise National Council Certification Committee.